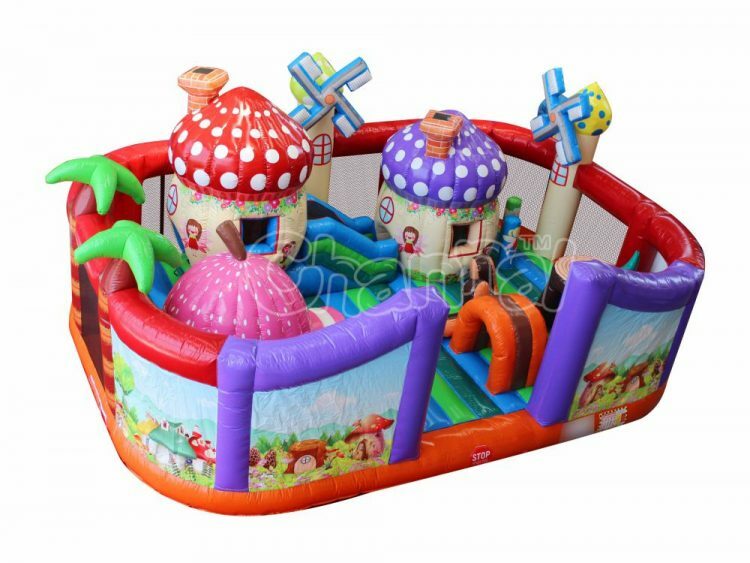 Every kid wanna become a villager in our cartoon mushroom house inflatable village. 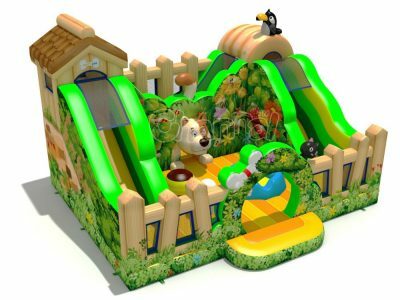 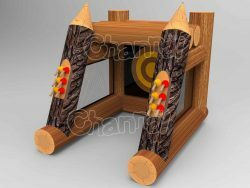 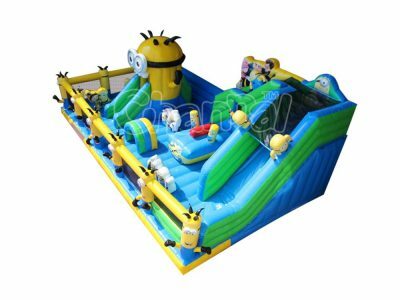 Here is a really joyful playground for small kids and toddlers to play and jump. 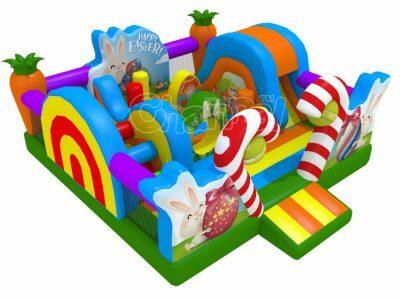 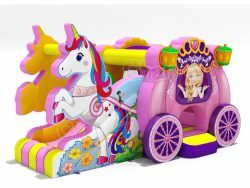 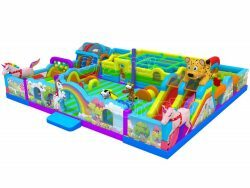 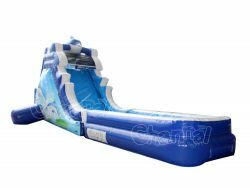 This mushroom house inflatable playground contains mushroom house inflatable slide, tunnel, inflatable windmills, blow up tree stump obstacle and so many other fun things.